Only 3969 in stock. Additional quantities will deliver at a later date. 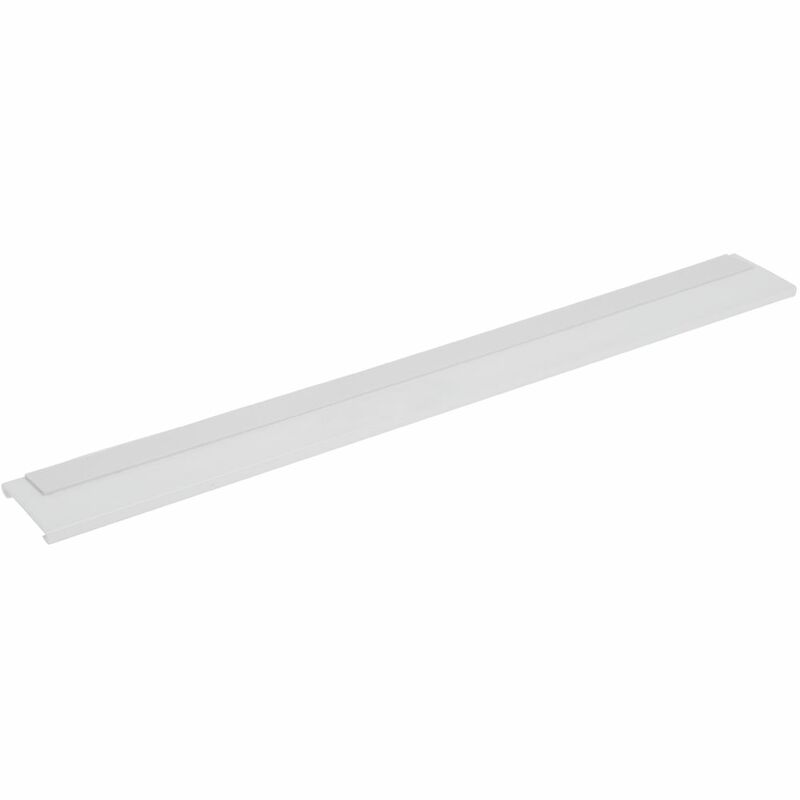 This shelf molding strip has an open face design allows pricing to be added or removed quickly. A foam adhesive on the back, firmly bonds to any flat surface, such as wood or metal. 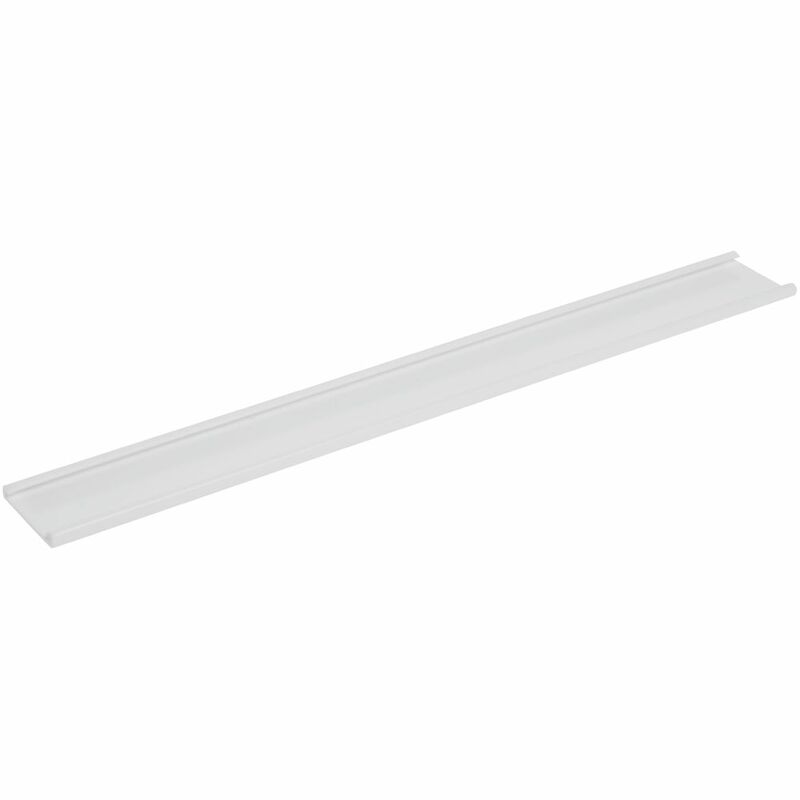 The shelf molding strip will accept inserts that are 1 1/4"H. Constructed from a PVC material for easy maintenance. The shelf molding strip is 48 inches in length. 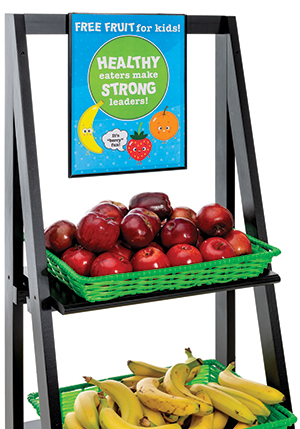 These clip on shelf label holders from Hubert are ideal for holding flag-style signage. The unit is capable of supporting materials that are up to .080" thick and 3/4"L. These clip on shelf label holders are engineered with sturdy PVC plastic to ensure lasting durability. The frames are designed to slide into 1 1/4" supermarket shelf molding to provide a problem free installation. The flag-style holder is sold 50 per package.